This study supports the utility of the Dundee classification in improving antimicrobial prescribing and reducing unnecessary hospitalizations for cellulitis. The Dundee classification is a simple severity assessment tool that can predict the risk for mortality in clinical settings to determine which patients can be managed with oral or intravenous (IV) therapy and which require inpatient care according to study results published in the Journal of Antimicrobial Chemotherapy. Cellulitis, a common bacterial infection of the lower dermis and subcutaneous tissues, has a high and rising incidence in New Zealand. The Auckland City Hospital infectious disease service treatment guidelines for cellulitis are consistent with those published by the Clinical Resource Efficiency Support Team (CREST) in the United Kingdom. 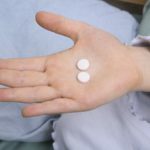 However, previous studies have shown that many systemically well patients with cellulitis are unnecessarily admitted to the hospital and receive IV antibiotics. 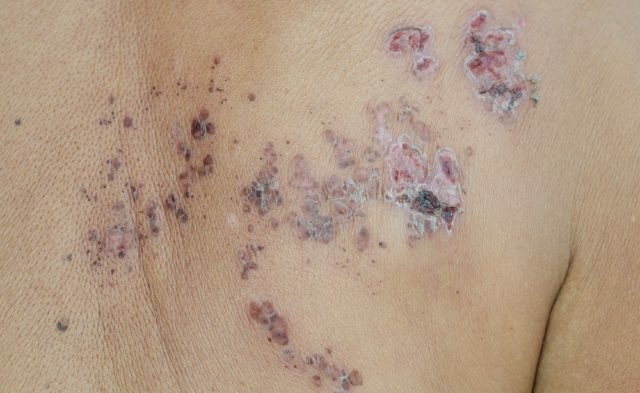 This is likely due to the subjective clinician assessment of severity of cellulitis included in the selected treatment regimen, which is poorly reproducible and leads to inconsistent management decisions. The Dundee classification refined the CREST criteria by making a distinction between Class 2 patients who had factors that may complicate or delay resolution of their infection and patients who were systemically unwell. Although the Dundee classification is a simple severity assessment tool that could improve treatment decisions and clinical outcomes in adult patients, it has not been validated in a large cohort. Therefore, this retrospective study aimed to determine whether the Dundee classification reliably identified patients with cellulitis who had a higher mortality, a longer length of hospital stay, or an increased risk for readmission. From 2013 to 2015, all adults (n=1462; median age, 58 years) admitted to Auckland City Hospital with a primary discharge diagnosis of cellulitis were assessed and classified by severity using the Dundee scoring system. The primary outcomes were length of hospital stay, rate of 30-day readmission for cellulitis, and all-cause 30-day mortality. Comorbidities of interest were diabetes, morbid obesity, chronic venous insufficiency or lymphoedema, peripheral arterial insufficiency, heart failure, and substantial immune suppression. 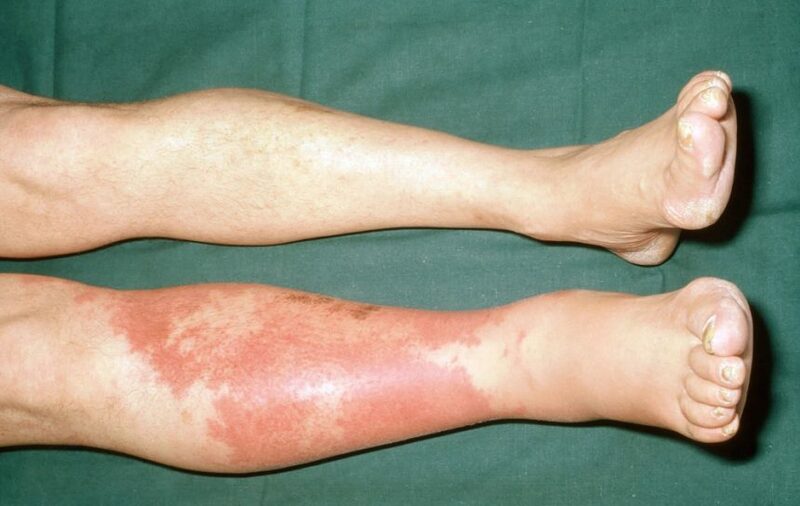 A total of 54% of patients had at least 1 comorbidity relevant to cellulitis. Overall, 55% of patients with cellulitis admitted over a 2-year period had no evidence of sepsis or high-risk comorbidity and that 94% were unnecessarily treated with IV instead of oral antibiotics. The 30-day all-cause mortality in adult patients with a discharge diagnosis of cellulitis was 2% overall. Further, it was 1%, 2%, 3%, and 9% in Classes 1, 2, 3, and 4 of the Dundee classification, respectively (P =.01). Both age >65 years) and heart failure were strongly associated with mortality. Results showed significant associations between the Dundee classification and the incidence of bacteremia, the length of hospital stay, and the rate of readmission to hospital. Chronic venous insufficiency and a history of cellulitis in the affected limb were associated with an increased risk for 30-day readmission. Diabetes was not independently associated with any of the outcome measures analyzed.